to get the first 5 steps in your anti-racist journey. Not knowing what to do is NOT good enough. It's time to get to work and stop the violence. 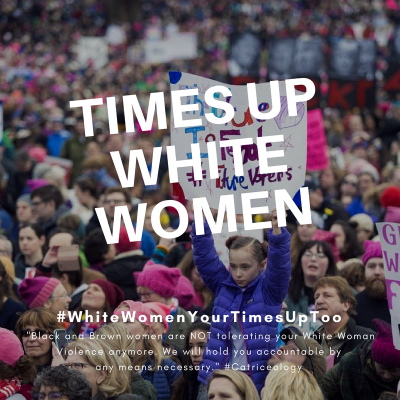 White women are way late to the movement for racial justice. You are centuries behind and it's time to stop saying you don't know what to do and take imperfect action. There is no perfect formula, you have to jump in and be willing to make mistakes and fail forward. Your time is up! It's time to stop being embarrassed and horrified. There's no time to waste when black women are dying. Learn what the top three Weapons of Whiteness are and how to disarm yourself. On this one-hour training call you will learn the following. Specific Examples of What White Woman Violence Looks Like In Real Life. What The Top 3 Weapons of Whiteness Are And How To Disarm Yourself. 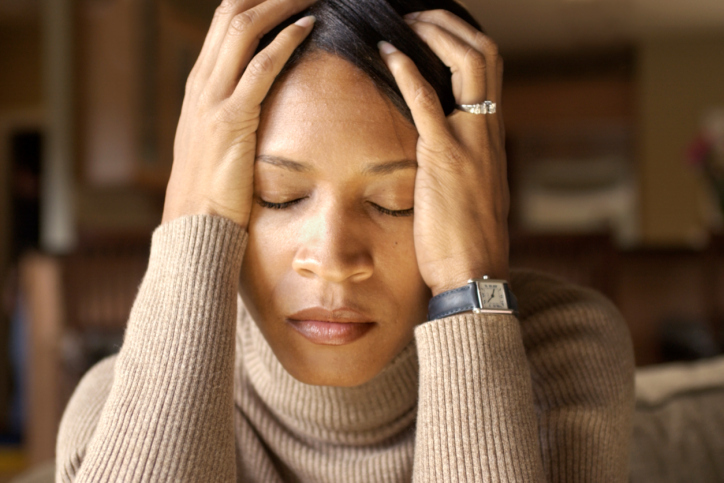 3 Things You Can Do Right Now to Stop Causing Harm to Black/Brown Women. The First Five Steps In Your Anti-Racist Journey. 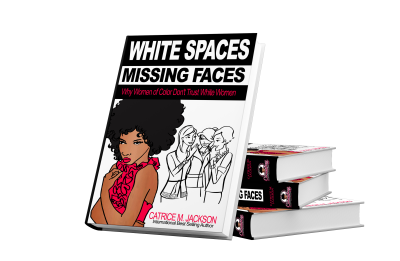 If you don't have a copy of White Spaces Missing Faces you need to get a copy today to learn the top reasons black women don't trust white women. These first 5 steps will help you to stop centering yourself and help you cause less harm to black and brown women. Black women require a different kind of anti-racist engagement. 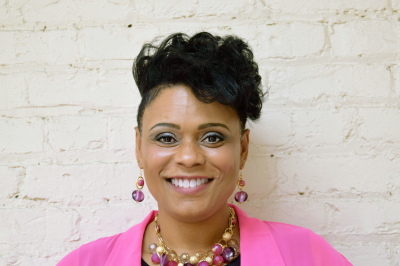 On this call you'll learn how to engage with black women in a way that is less harmful, less oppressive and more supportive and nourishing. All sales are final. This is a non-refundable and non-transferable ticket. This training will take place via Facebook live and will happen inside a Facebook group. Yes, you need to be on Facebook. You can create a temporary profile just to access this and future live workshops. No. It will not be recorded. No you cannot sign up after the LIVE and be added to the group. After registering you should be re-directed to a page to add your name to the attendee list to get instructions on how to access the group. If you are not redirected, while in PAYPAL click on the RETURN TO MERCHANT button to be redirected. If you add your name to the list you should receive an opt-in email confirmation. If that doesn't work, EMAIL ME to be added to the list.